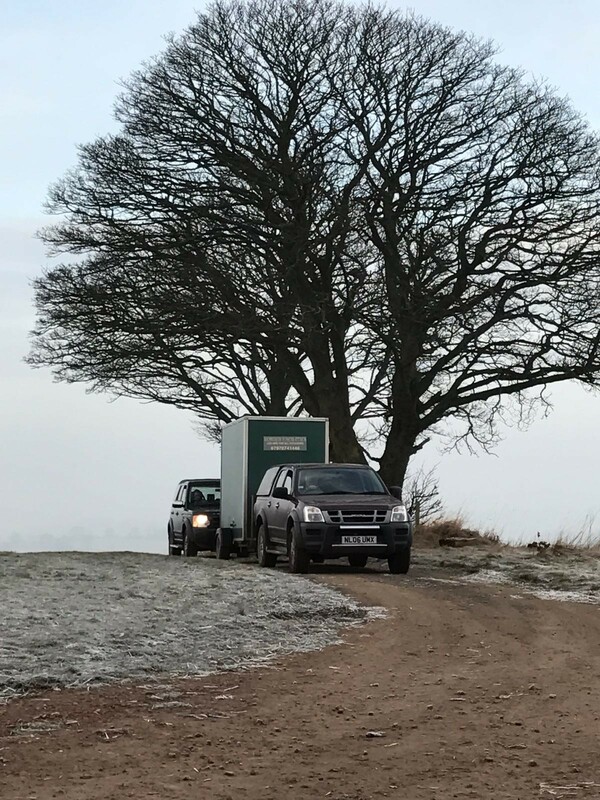 Border Facilities have provided event support services on an extensive range of TV projects throughout the Northumberland and Borders area including Vera Series 1 – 6, Beowulf, Wolfblood, The Dumping Ground, The Hollow Crown, Downton Abbey, Time Team and Inspector George Gently. We have also provided support services on film locations including I Daniel Blake, Transformers: The Last Knight, Harry Potter 1, 2 & 3, Macbeth, Stardust and The Railway Man, as well as advertisements for BBC, Sony and Barclays. Left: Another honeywagon on an awkward location in a very rural area. Border Facilities offer a substantial range of outdoor event support services including corporate events, sporting events, television and film location settings, music festivals, agricultural shows, festivals and more.